Who Took Home an ELLE Style Award in London? 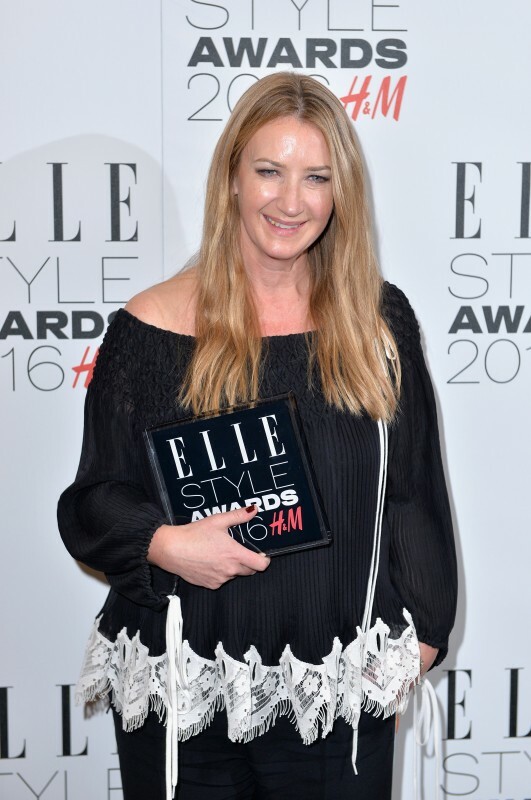 The ELLE UK Style Awards were held at London’s Tate Britain last night, with H&M as partner, acting as the unofficial close to London Fashion Week, which is always the zippiest “week” of the month. An army of models attended, including Jourdan Dunn, Arizona Muse, Toni Garrn, Rosie Huntington-Whiteley, and Karlie Kloss, who picked up the Inspiring Woman of the Year honor for her philanthropic work. (Kloss also happens to be the UK title’s March covergirl. Synergy!) Other winners: Stella McCartney for British Brand of the Year, Alber Elbaz for Outstanding Contribution to Fashion, Suki Waterhouse for Breakthrough Star, Dunn for Style Influencer, Liv Tyler for TV Actress, Lana Del Rey for Female Artist (an odd choice, but OK). 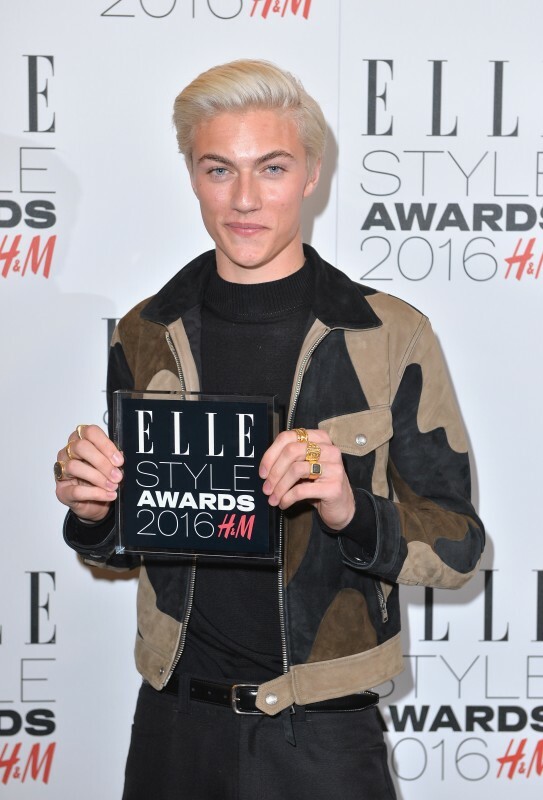 Other winners were Anya Hindmarch (Accessories Designer), and Lucky Blue Smith, who was crowned Male Model by Huntington-Whiteley. The “You Get an Award! You Get an Award! You Get an Award!” spirit continued with Annie Lennox walking away with the Outstanding Achievement award, one of a whopping 17 honors that were announced throughout the night. (See the full list HERE.) The evening, which was hosted by X-Factor’s Nick Grimshaw, saw A-List guests such as Lottie Moss, Paloma Faith, Bella Hadid, and Immy Waterhouse. We’ll keep you updated if ELLE UK announces any further winners.